Two things you gotta do to get yourself paid quickly. Put your Tax ID on your Invoice. Put the name you want on the check on your Invoice. 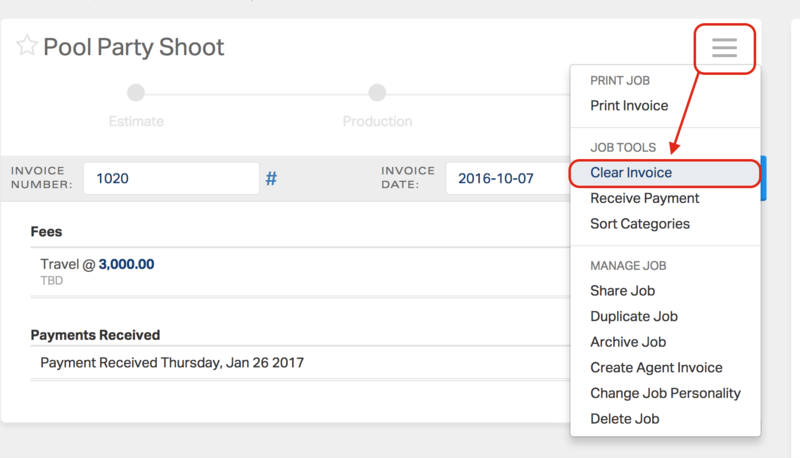 In BlinkBid you enter these details in the Settings > Document Appearance > Section Titles in the Make Checks Payable field. Here you enter your Tax ID and also the name you want on your checks. Please remember that you need write out the words “Make Checks Payable To” and then your name. The information will display at the bottom of your document.